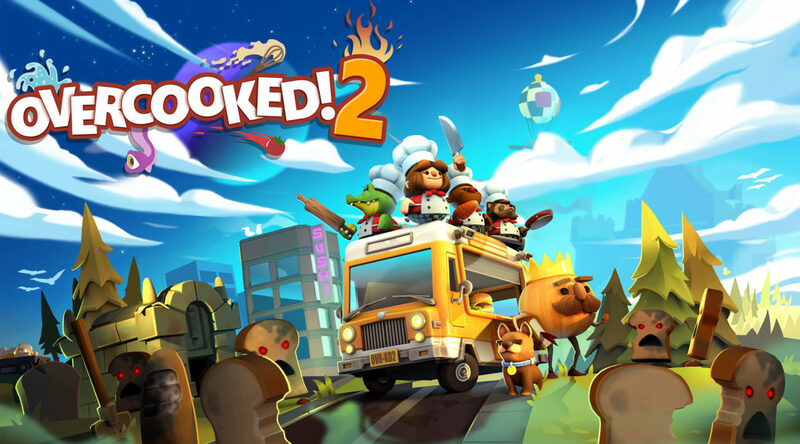 A free update adding New Game+ has been scheduled to release in early October 2018 for Overcooked 2 on Nintendo Switch. In New Game+, a fourth star is added to all levels. It’s harder to achieve the fourth star due to the higher requirements than the third star. For our #Overcooked2 chefs on consoles, we're happy to confirm that New Game+ will be coming to #NintendoSwitch, #PS4 and #XboxOne in early October!